Although it would be hard to top that incredible first reveal from San Diego Comic-Con, the new trailer majorly amps up the stakes for what’s about to go down in Hawkins, Indiana. 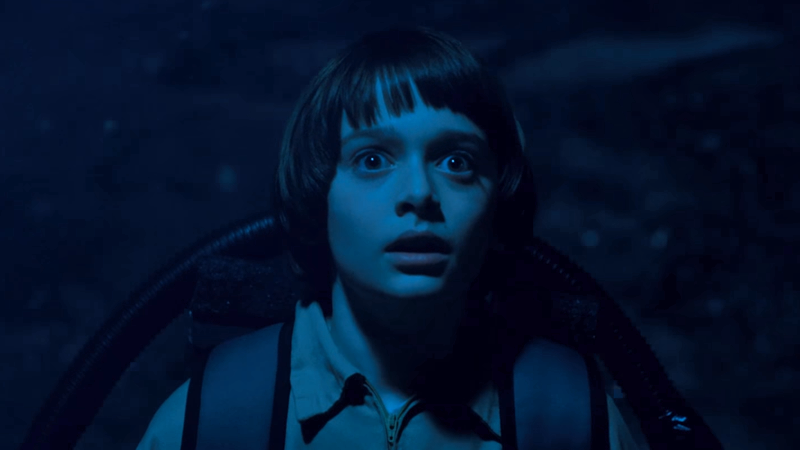 There is so much going on in here—more looks at that creepy, gigantic tentacled monster, Eleven’s grand debut of her Ellen Ripley look, and what even looks like all the kids entering the Upside Down. But even then, the focus is clear: something is deeply wrong with Will, and solving it is the key to stopping judgment day from going down. Stranger Things season 2 drops on Netflix October 27.